Ipswich has been announced as one of the most affordable places to live and work, and it might be the ideal time to start a small business. There’s so much to consider when you are setting up a small business and a site or storefront to operate from can be one of the biggest and most unavoidable expenses of all. It’s a scary thought, which is why so many small businesses start from home –­ but if that’s the most cost-effective answer in the short term, just where do you put everything that is connected with the business? A Self Storage unit can be the perfect solution, allowing you to grow your business without the cost of separate office space, and the risk that you and your family – and your home – will disappear under the stock, the paperwork or the tools of your trade. For starters, Self Storage units are secure. Whether you need them on an ongoing basis, or for a short period, you hold the key – literally. You have access to your own Self Storage space when you need to get hold of your possessions, with the peace of mind that you are the only person with access. Your Self Storage facility can offer you a range of units of different sizes and you can choose what suits your needs at the time. That may be one unit for everything, or several different units for ease of managing different aspects of your business. Of course, if your storage needs change on a seasonal basis, or as the business grows, you can upgrade – or downsize – to the storage space that best suits your changed requirements. Self Storage is a flexible and cost-effective solution. You can rent what you need, when you need it, without paying for excess space that sits empty at other times. For example, if your business involves seasonal stock, or regular special offers, or a bulk order for a particular sale, your Self Storage unit is a mini warehouse, a secure place to keep all those items until you need them – and if it is only once a year, then you only need to hire the space for that amount of time. A Self Storage facility offers you ease of access for delivery and pick-up of those items too – with more turning and loading space than you are likely to have outside your home, and a larger door to carry boxes through, without the risk of damage to the surroundings. One thing that never changes, no matter what size business you run, is the need to keep your company records for tax purposes. Big files can take up a large amount of space, so it makes sense to keep them somewhere clean, dry and secure until you are legally allowed to destroy them. Cash flow can be a real issue with a small business, with invoices coming at you from every direction. It’s easy to budget for storage space when it is a fixed monthly price, and that includes security, light and power and – if included – the air conditioning. So, if you are in start-up mode and struggling to sort out the real estate needs of your new business, why not consider what is on offer at your local Ipswich Self Storage facility? It might be the answer to your prayers. 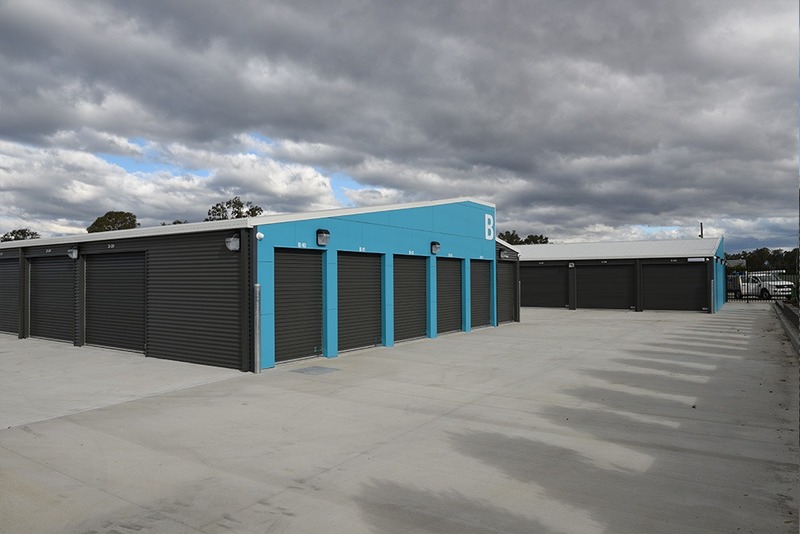 Amberley Self Storage is conveniently located near Ipswich, and we are happy to offer advice about how a Self Storage unit can be of great advantage.